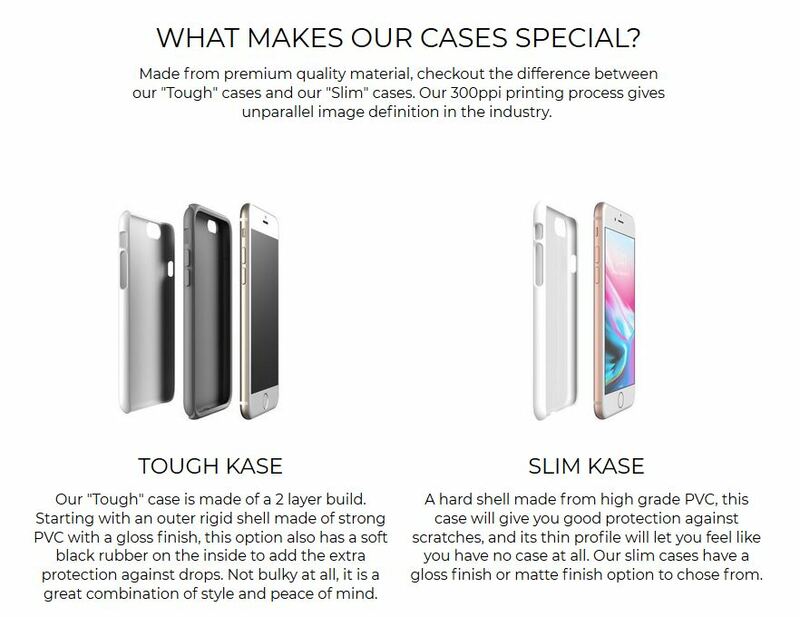 Chose between our Tough or Slim cases. To know more about the options, click here. Please Note: Returns are not accepted as all items are custom made.